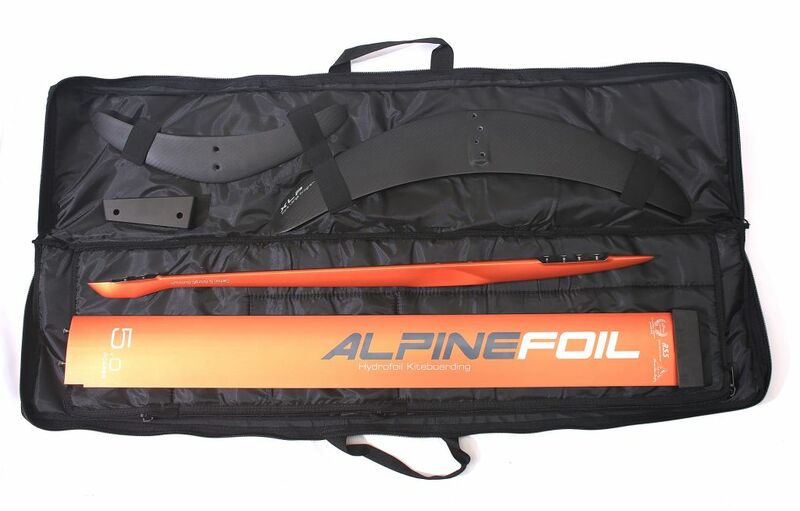 Ultra-compact travel bag for your Alpinefoil system. Price 129.16 € exVAT outside EU. 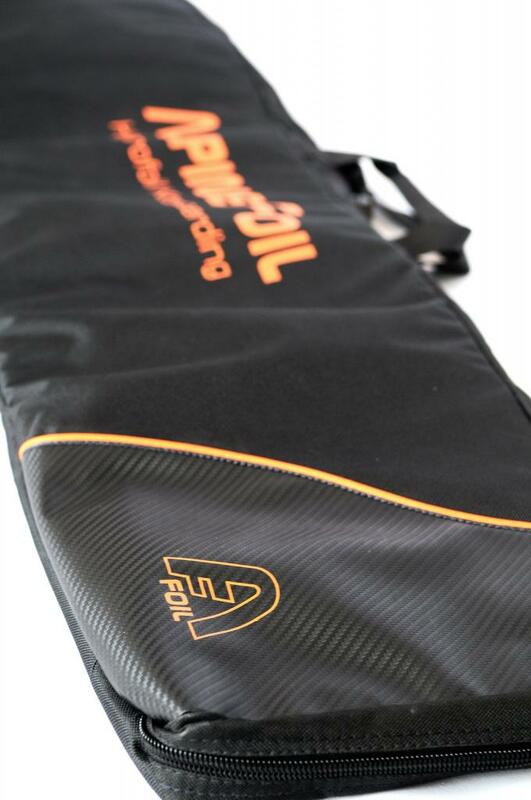 Quilted padding protects your foil and minimum size makes it ideal for traveling or carrying your foil in the minium space. 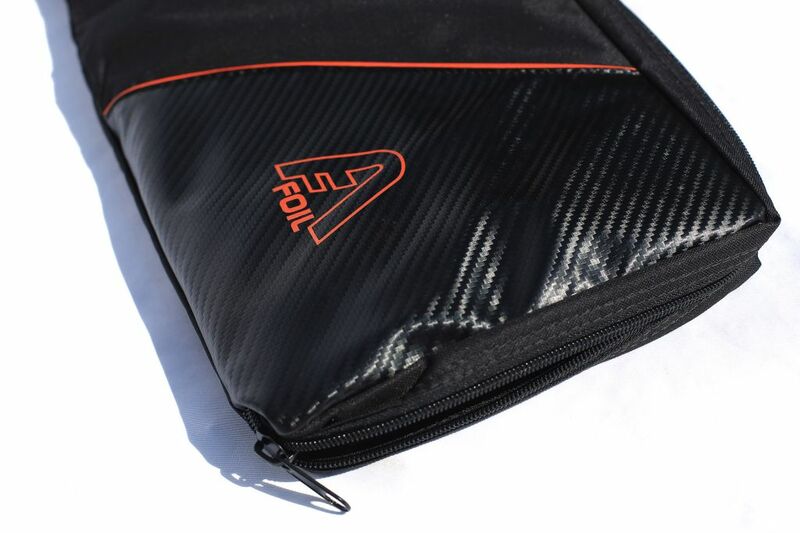 Three compartmentalized zones for wings, fuselage and mast with three separate zippered pockets for screws and mounting accessories, wrench, straps, fins, etc. Cordura 600 denier polyester fabric, double zipper. 6 votes. Average: 3 / 5.